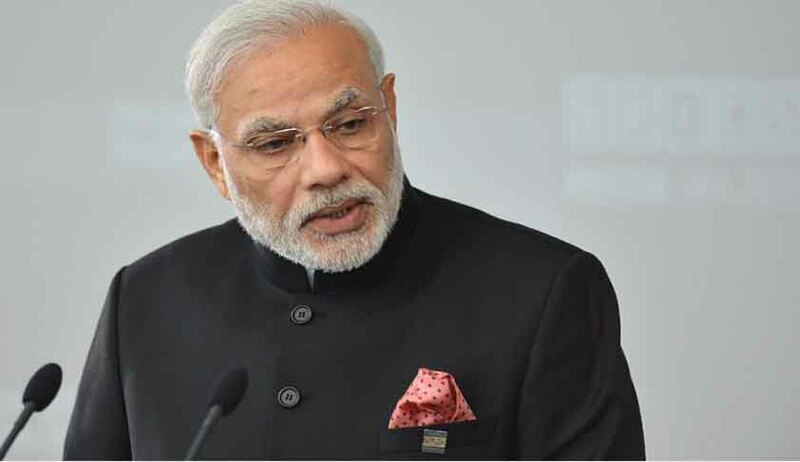 The Central Information Commission has upheld the CPIO’s refusal to provide to an RTI applicant copies of applications submitted by Prime Minister Narendra Modi for obtaining his first passport and subsequent renewal or fresh applications for obtaining diplomatic passport. GM Chauhan, an RTI activist and member of the Congress in Gujarat, had sought information pertaining to the applications submitted by the Prime Minister. The CPIO, Ministry of External Affairs, had refused to provide them, stating that the information sought by the appellant is a third party information under Section 8(1)(j) of the RTI Act and Section 11 of the RTI Act can only be invoked if the CPIO intends to disclose personal information. Disposing of his appeal, CIC RK Mathur observed that thr CPIO has acted satisfactorily in this regard. “Section 8(1) (j) permits release of personal information if larger public interest justifies it. In this regard the appellant has stated that Shri Modi is a public figure and that this information is already in public domain and hence the information should be released. However, this argument in no way establishes a larger public interest,” the commission said. Earlier, the commission had rejected an RTI plea seeking information on costs in relation to the Prime Minister’s foreign travel, observing that disclosure of travel arrangements of the PM, whether foreign or domestic, involve important security concerns. Commission’s order directing the Delhi University to disclose the records relating to Prime Minister Narendra Modi’s degree had generated a great controversy. Information commissioner M Sridhar Acharyulu was divested of Human Resource Development (HRD) Ministry charge, days after he directed the Delhi University to facilitate inspection of records. Delhi High Court has stayed that order.